Hi everyone! 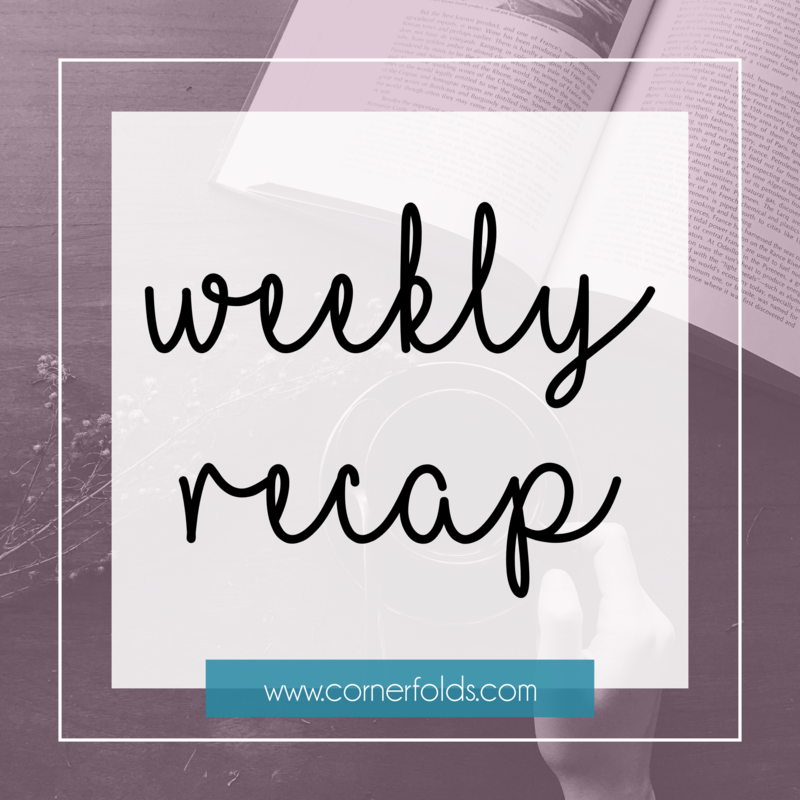 This week has been wild! The candle shop has been super busy, which is great! I've been working towards something big that I can't wait to share and it's killing me not to be able to talk about it! Next week, for sure. 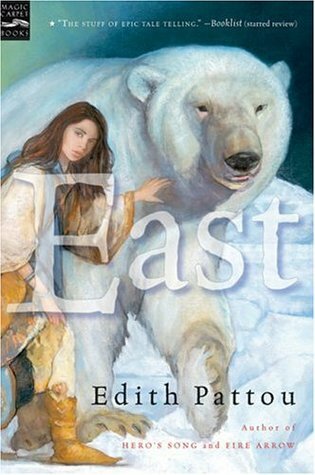 Unfortunately, all of that excitement meant I kind of accidentally forgot to post my review of East, so I guess that's coming next week! If you haven't entered yet, go check out my Stain giveaway because there are only a couple days left! In home life, I'm happy to report that my puppy is still doing well. It only seems right to give an update after SO MANY weeks of telling you all about how he never seemed to get a break from the vet. Here's hoping it holds out!